To restrict the reach of provocative content on Facebook, the network has been working on the algorithm to control or filter the news feed with an objective of reducing clickbait i.e. any sensationalized content circulated on the network. The statement was officially by Mark Zuckerberg through a blog post, the blog includes the methods Facebook will be adopting to deal with the problematic content that might go ahead. 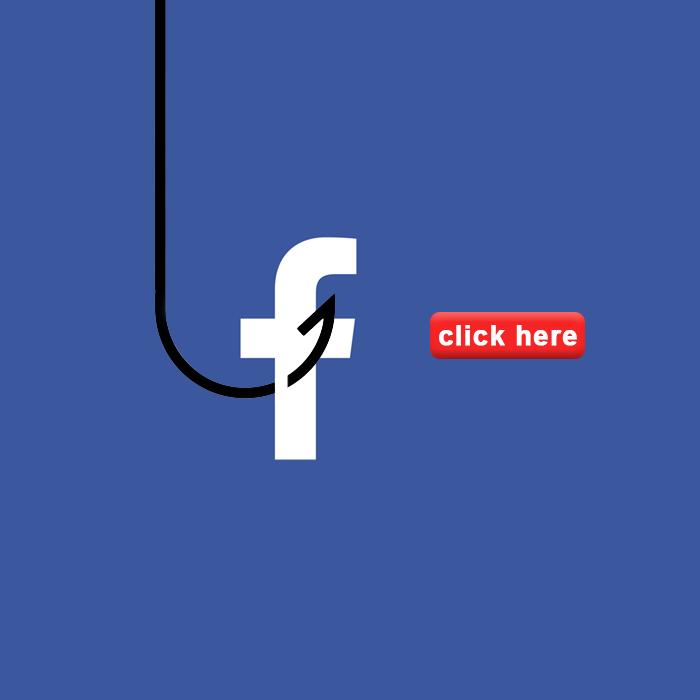 Although, clickbait is not a derogatory content, rather as per Zuckerberg Clickbait is a borderline that doesn’t really break any Facebook rules yet is of bad taste for the audience who follow news feed and get to read such content. Surprisingly, the negative and derogatory content gets more reach and users are more engaged in such content. This is not an ideal thing that should happen, but sadly its true. In order to support and execute the above statement, Facebook will utilize the AI systems, which will detect borderline content (Clickbait) and it will reduce such content to be featured in the users; news feed. Please note that this regulation will not be applied to news feed but it is going to be followed for the content shared on Facebook groups. Moreover, Mark Zuckerberg stated that to restrict users from posting updates as per the rules and changing them is not the perfect solution to remove borderline content. Rather, reducing the reach of such posts is more effective and feasible for a network to control. Therefore, the network is coming up with efficient tools to demote the reach of provocative content. With a request to all users on Facebook, publish what is not sensational, otherwise they are taking too much risk for it can be penalized. And that is not something they are expecting out of it. The best example would be this if you are going to share a blog or image on Facebook make sure the headline explaining about the post should be in the same of the content to be displayed under the heading. The info should be in sync with the headline, an unwanted exaggeration of things might take the post into the limelight of doubt. The content should be explaining what is expected after reading the heading of the article. In response to this, the brands’ media plan is going to shift, which means the business will be planning to allocate the budget for other channels as well. Advertisers and marketers would rethink about a campaign before running it across the network due to the restrictive measure in case controversial.